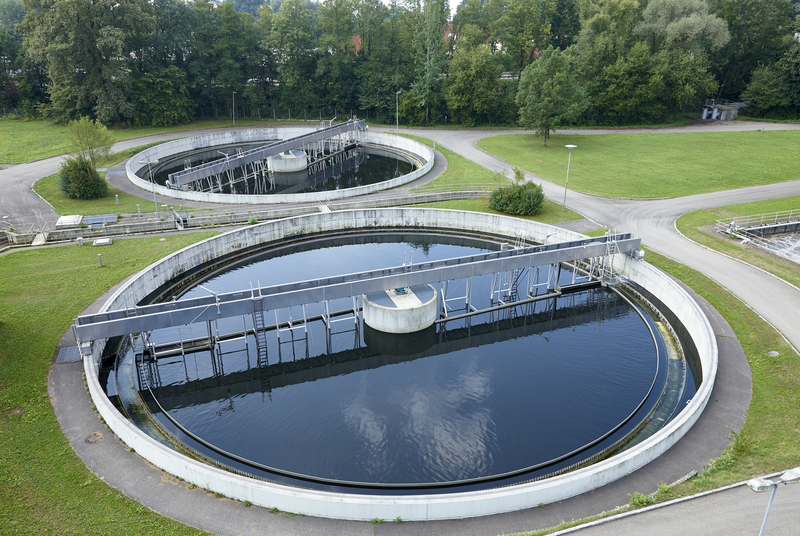 Livingstone’s Industrial sector team has advised the shareholders of GVA Gesellschaft für Verfahren der Abwassertechnik mbH & Co. KG, a specialist for processes and technologies for the biological treatment of industrial and municipal wastewater, on the sale of the business toto WILO SE. GVA has been operating in the international wastewater market for more than 30 years and has a worldwide reputation as a reliable partner for municipal and industrial wastewater treatment. 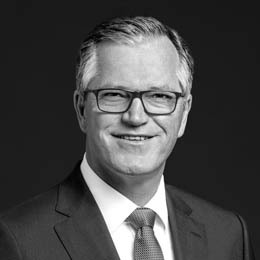 The current Managing Director René Brunßen will continue to manage GVA as part of the Wilo Group. WILO is one of the world’s leading premium providers of pumps and pump systems for the building technology, water supply and wastewater disposal and industrial sectors. The company was founded in 1872 as a copper and brass goods factory, and has evolved from a local specialist to a global player. 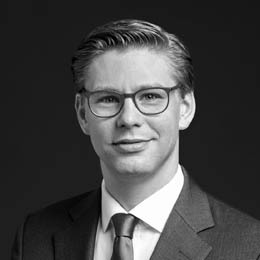 With its majority holding of approximately 90 percent of the share capital, the acquistion ensures GVA’s continuity and independence, operating un the umbrella of the Wilo Group.